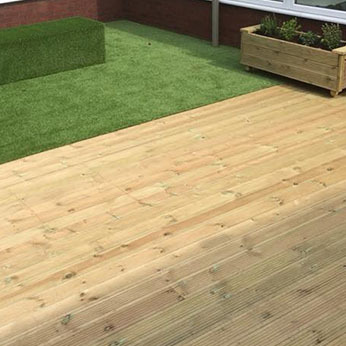 Welcome to Cassey Landscapes Ltd, a landscape gardening company based in Nottingham, specialising in garden designs, grounds maintenance, fencing, hard landscaping and much more. 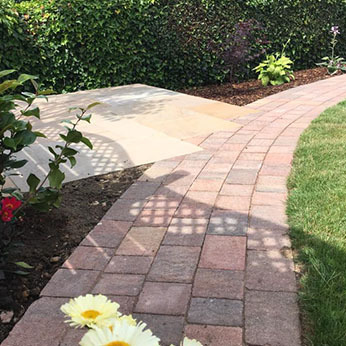 With over twenty years of experience in the landscaping industry, we are well versed in all aspects of landscaping and are knowledgeable in all areas of gardening work. We create our own initial designs using sketches and garden drawings. 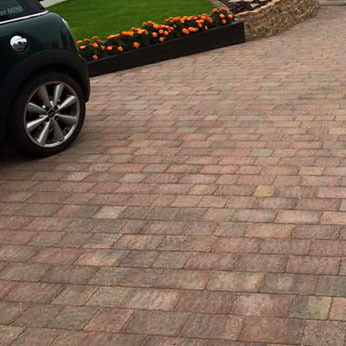 All landscaping projects are completed by Cassey Landscapes Ltd as we never employ any sub-contractors. We pride ourselves on the quality of our work and our persistent attention to detail. 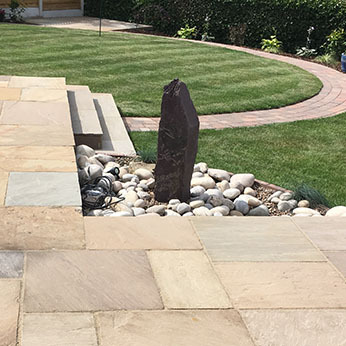 We always use the finest materials, the latest equipment and the time-proven skills which have been developed over the years by our experienced landscape gardeners. If you already have some designs or plans of your own, we are very happy to include your input in the landscaping project. Our fully qualified team of professional designers and landscapers will work with you closely in order to create your dream garden. 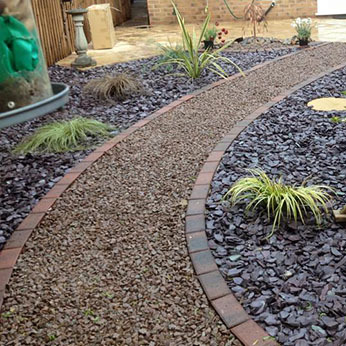 All landscaping projects are completed to the highest of standards, with a five-year guarantee on all work undertaken. We provide free landscaping quotations throughout Nottinghamshire and are available to provide any gardening advice you require.